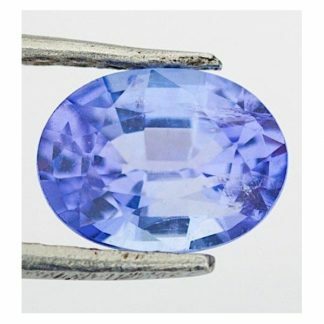 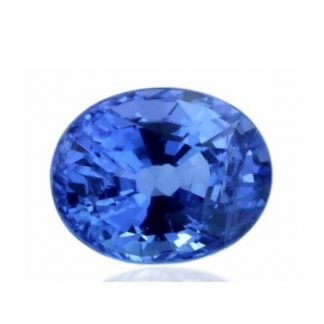 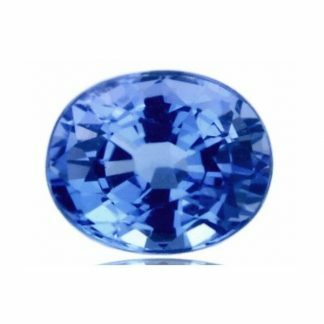 Genuine Tanzanite loose colored gemstone, naturally earth mined in Tanzanite, Africa, this attractive stone is only treated by heat, a common process that enhance the original color of the Zoisite crystal into the amazing electric blue of Tanzanite. 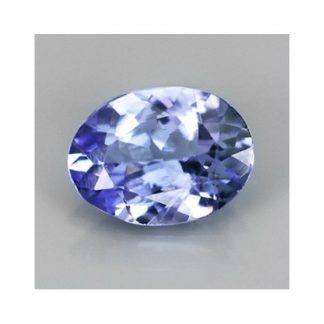 This natural gemstone shaped into an oval faceted cut, display a really beautiful violet color hue with some tint of purple and blue, medium dark tone and strong color saturation. 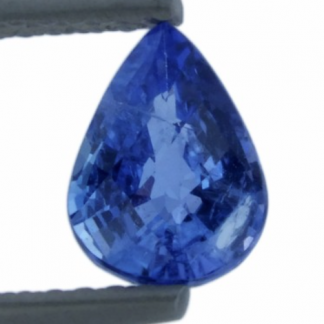 This tanzanite present eye clean clarity with minor inclusions almost invisible to naked eye. 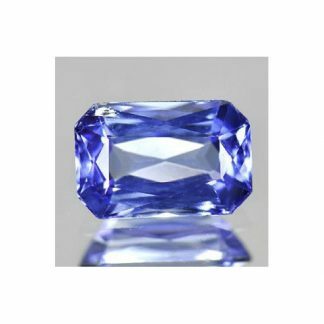 This natural Tanzanite gemstone is offered at affordable price and would be perfect to be set into an original jewel like a silver pendant or a ring. Don’t miss the opportunity to buy this beautiful natural loose gemstone at wholesale price.